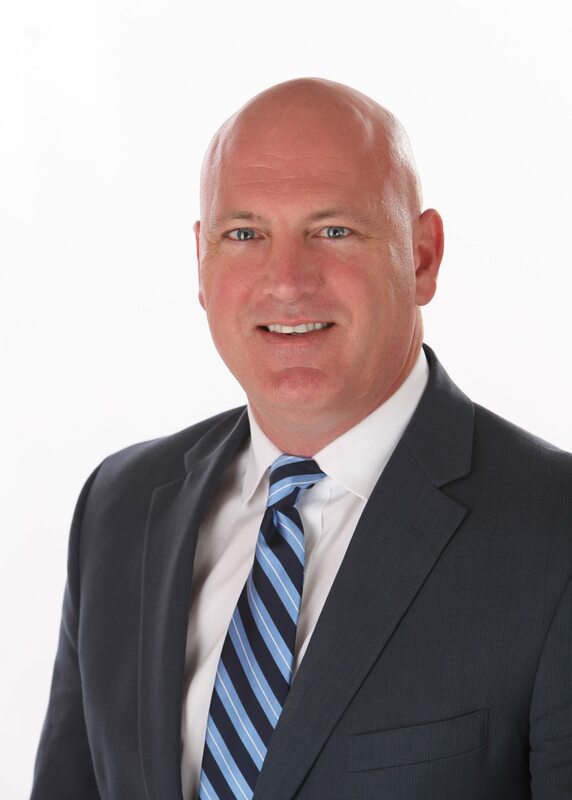 Christopher C. Fink is a St. Joseph lawyer and Kansas City lawyer practicing Criminal Defense, Bankruptcy and Family Law Chris Fink is an attorney who has practiced law for more than 17 years. Christopher C. Fink grew up on a corn and soybean row crop farm outside of the small town of Oregon, Missouri. A graduate of South Holt High School’s Class of 1988, Chris then went on to attend college and law school at the University of Missouri-Columbia. Chris was a member of several organizations at Mizzou, including Alpha Gamma Sigma Fraternity, Marching Mizzou, Army ROTC, Student Athletic Board and was inducted into the National Honor Society of Omicron Delta Kappa (ODK) at Tap Day Ceremonies in the Spring of 1992. Chris graduated from MIZZOU in 1992 with a degree in Agricultural Journalism and a Commissioned 2nd Lieutenant in the US Army. Upon graduation Chris worked on a statewide political campaign and then completed the Field Artillery Officer Basic Course at Ft. Sill, Oklahoma. Chris served in the Missouri Army National Guard from 1992-2000. His first assignment was as 1-129th FA Delta Battery (Truman’s Own) Fire Direction Officer. Later, Chris became a Captain in the Missouri Army National Guard’s Judge Advocate General Corps. Missouri Association of Trial Attorneys (MATA).